person (HSP) or empath can be so challenging. Isn't time we made it FUN? self confidence and mental/physical wellness, but it does so in a colorful, entertaining way. 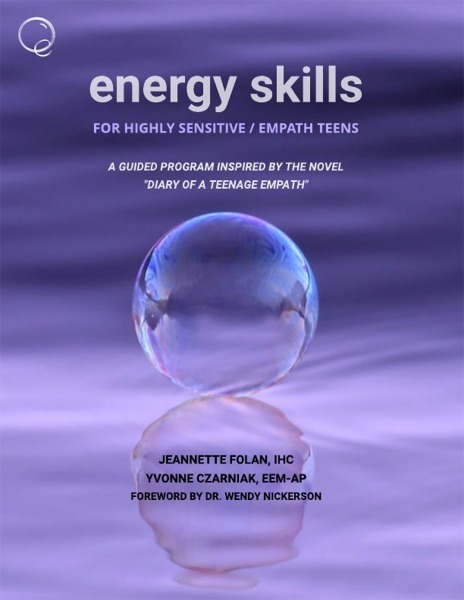 Teens, working with this workbook will give you a wide range tools and techniques to play with to help you calm the stresses and strengthen your awareness of this trait. Parents of HSP/empath teens will find that this material opens the doors of understanding and bridges communication gap with your child. Counselors & Coaches, this workbook is a valuable tool to use in conjunction with your guidance for self-awareness, self-development and self-care. Schools have the flexibility of using the workbook in an after-school club setting or as a guide for one-on-one & small group counseling. 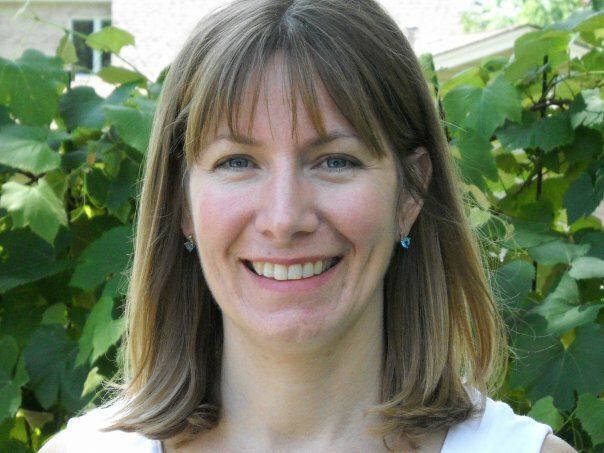 Yvonne Czarniak is an Advanced Eden Energy Medicine Practitioner and a Tai Chi Instructor in Chicago, Illinois. 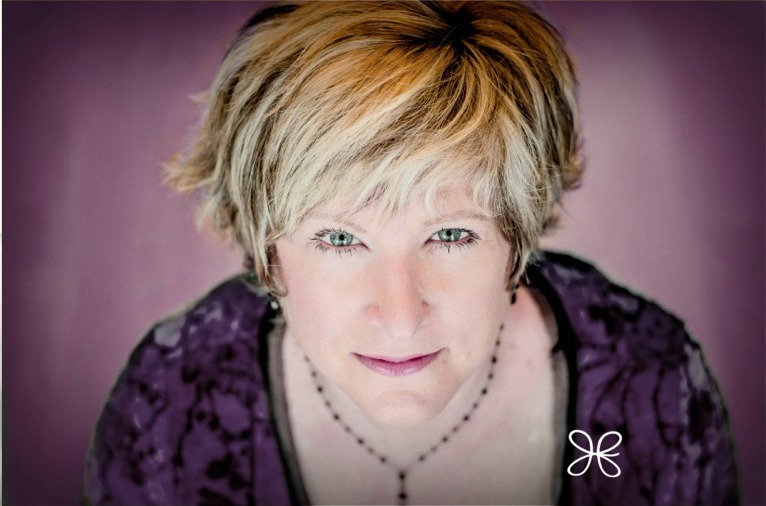 She shares the beautiful art of Tai Chi and Energy Medicine by teaching energy tools and techniques in classes and working with individual clients to help them step into their power and stand strong. Jeannette Folan is an Integrative Health Coach, author, and creator of educational programs for highly sensitive/empath teens and children. When she's not engaged in a work project, she's writing music, sewing or hanging out with her spiritual friends, husband and beloved dog in Halifax, NS.